The turbine is assembled and ready! 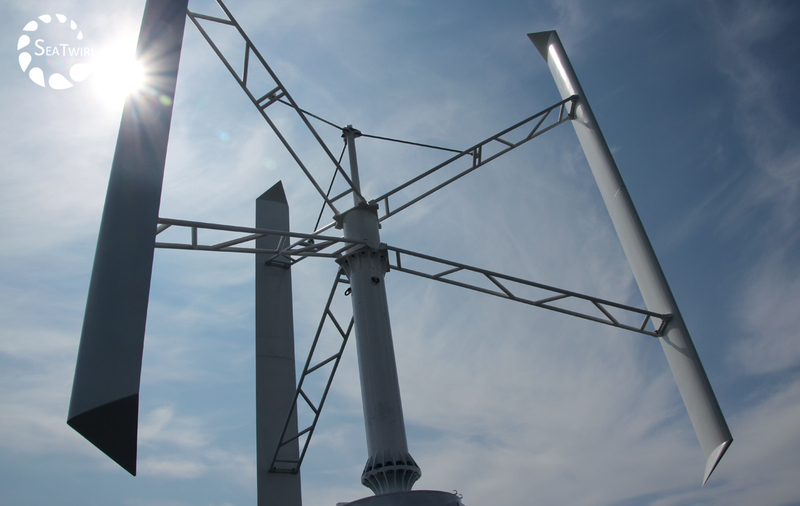 Shortly, the turbine is mounted on the Tower. Within weeks, the prototype is expected to be in the water.